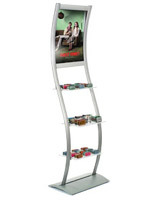 These utility trucks, service carts are used in universities, hotels, as well as in shopping malls. The slim, lightweight design makes these hand trucks easy to push down busy hallways. 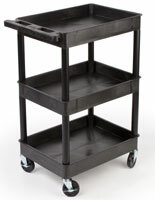 These utility trolleys are ideal service carts one would want to use for custodial services or transporting inventory. 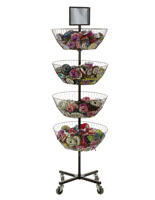 The three shelf design allows for ample space to place supplies. 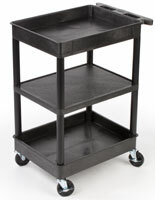 Service carts, such as these heavy duty hand trucks or supply dollies, are fabricated from polyethylene, so they are tough plus will last for years! 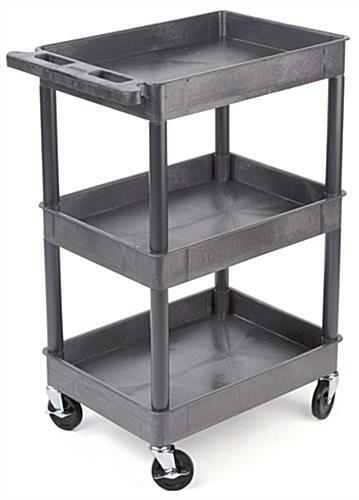 Lightweight and economically-priced, these plastic pushcarts are a great value and will assist you with almost any task! 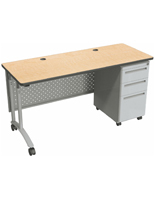 These service carts feature four swiveling casters that are great for sharp, accurate turns! Once in position; lock the wheels to prevent any unwanted movement. These utility totes, service carts also have three, 2-3/4" deep tubs for supplies and a 12" clearance between each other. 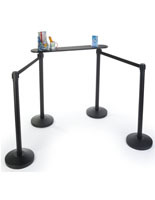 The durable plastic construction can withstand heavy loads without cracking or breaking. 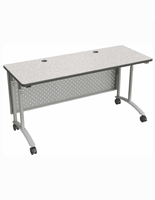 These service carts, also known as industrial trucks, have a smooth, easy to clean surface so messy jobs are no problem! Simply use a mild detergent to clean it, or take the unit outside and hose it off. 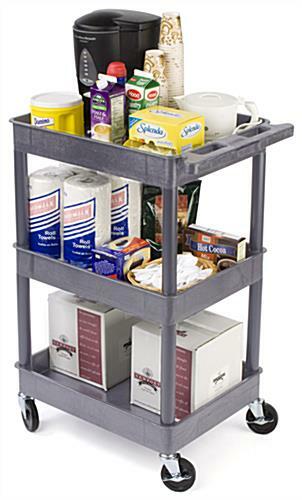 A truly multi-purpose design allows these bus carts to be used for food and coffee service, equipment hauling or supplies storage! Please Note: These service carts require two people for assembly. A rubber mallet and hardware necessary for assembly are included.